Reads R to L (Japanese Style), for T+ audiences. 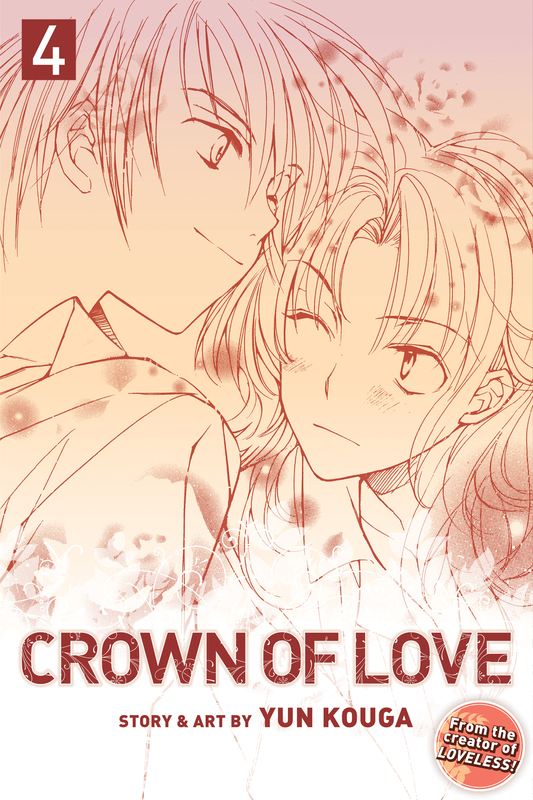 Final Volume!Rima begins to question her feelings for Ikeshiba after the night he kissed her. Finding herself shocked that it wasn't what she imagined it would be like, her thoughts turn to Hisayoshi. But Hisayoshi, frustrated with Rima's constant rejection, has gone missing. Will his absence finally make Rima realize how much he means to her? !